All Craigmont homes currently listed for sale in Craigmont as of 04/23/2019 are shown below. You can change the search criteria at any time by pressing the 'Change Search' button below. If you have any questions or you would like more information about any Craigmont homes for sale or other Craigmont real estate, please contact us and one of our knowledgeable Craigmont REALTORS® would be pleased to assist you. 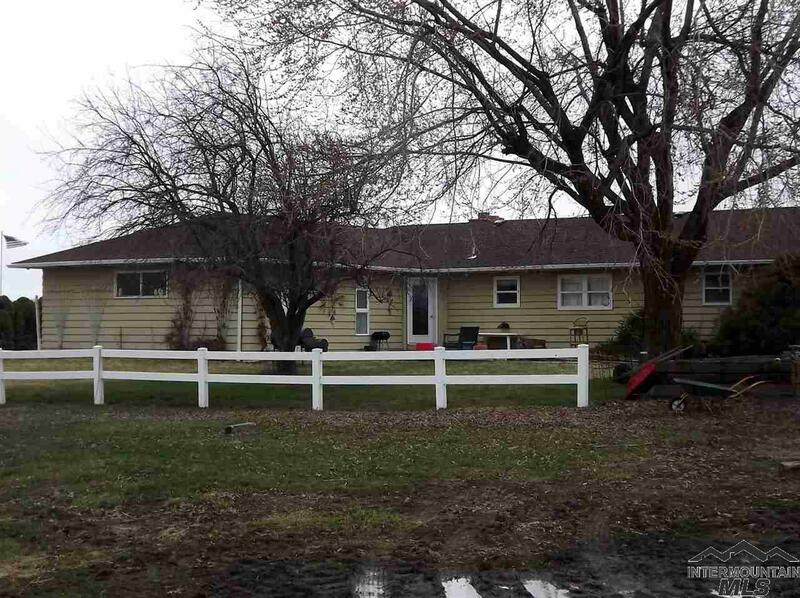 "Come enjoy this fabulous ranch style home on 2.66 acres on the outskirts of Craigmont - easy commute to Lewiston! Two oversized shops = plenty of storage for the RV/boat/toys, farm equipment and more! 1/2 bath in shop, air activated car hoist, & wood stove. Nicely updated kitchen w/ spacious bar area, plenty of cabinets & counter space, plus built in hutch in dining area. New roof May 2018, new septic drain field 2015, professionally painted 2007. Large basement ready to be finished to your liki"
"Live in the best of both worlds! This property is right on the edge of town but you'll feel like you're in the country! This move in ready four bedroom, two bath home has so much to offer! You'll love the fruit trees and established raspberries and garden area. There are two shops and plenty of room to park RV's. The pasture is fenced with a small barn with water. Prepare to be impressed!" 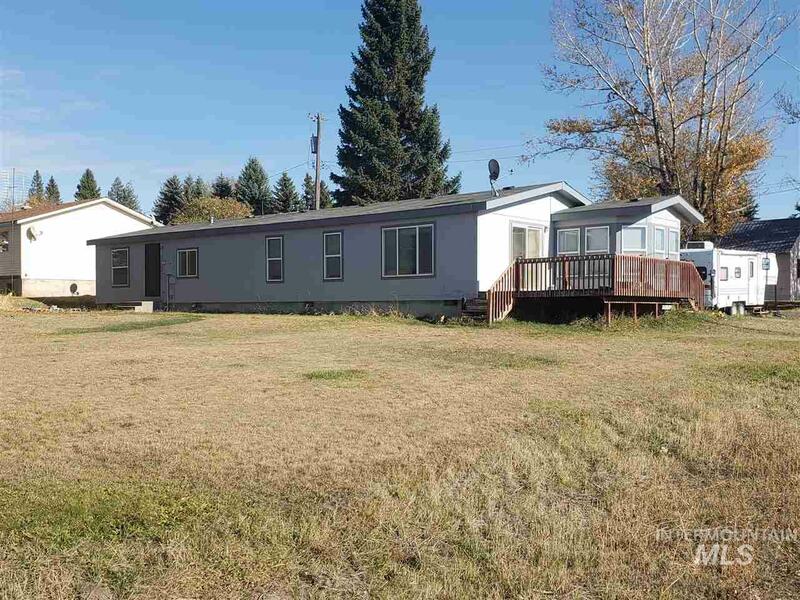 "Large double wide Guerdon Manufactured home on full foundation on double corner lot in the quiet community of Craigmont. Features open floor plan, spacious master bedroom with Jacuzzi tub and shower, walk in closet, 3 bedrooms, 2 baths, separate formal dining room and sun room too! Nice home! Views of Mason Butte and more." "This property has tons of potential! The remodel work needs finished. Kitchen is new, new vinyl plank flooring, tiled floors in bathrooms although bathrooms need finished. New electrical and most plumbing is new. Vinyl windows, big lot fenced on 3 sides. This will be a beauty when remodel is completed!" "Handyman special! Remodel work needs finished. Kitchen is new, bathrooms need some finish work. New electrical and most plumbing is new. This property will be a beauty when remodel work is completed!"